The staff at Nelson Dental Clinic is pleased to introduce you to our practice. 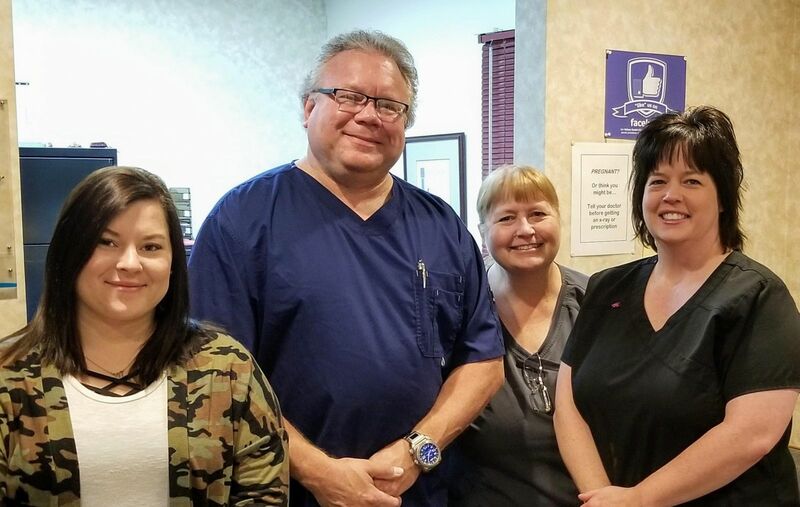 Our doctor, Robert C. Wilson, has over 30 years of experience working with patients to provide the best dental care in the Nelson area. Dr. Bob couple's that experience with genuine concern for their patients. Our goal is to keep your teeth healthy and your smile bright. We want you to feel confident that when you choose Nelson Dental Clinic, you're working with a qualified, experienced and caring dentist and professionals.